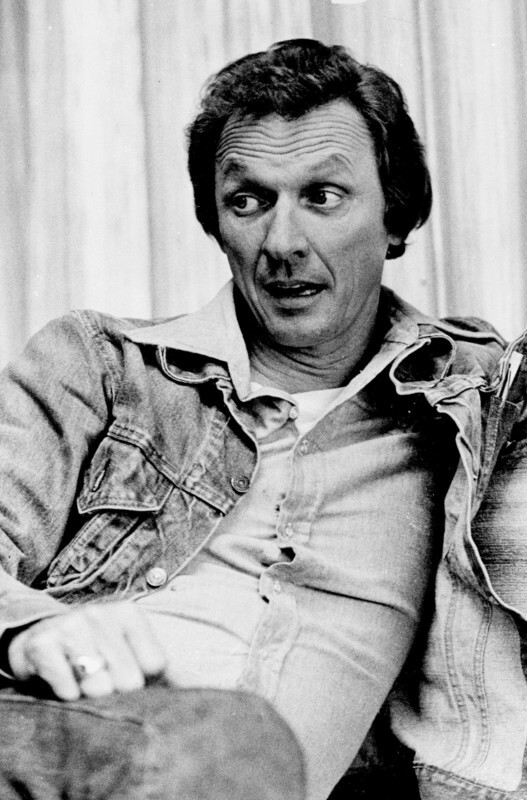 Although Mel Tillis charted on his own Billboard’s Hot Country Songs list, he had more success as a songwriter. He continued to be Webb Pierce’s songwriter. He wrote the hits “I Ain’t Never” (Tillis’ own future hit) and “Crazy, Wild Desire”. Bobby Bare, Tom Jones (“Detroit City”), Wanda Jackson, and Stonewall Jackson also covered his songs. Tillis continued to record on his own. Some well-known songs from his Columbia years include “The Brooklyn Bridge”, “Loco Weed”, and “Walk on, Boy”. However, he did not achieve major success on the country charts on his own. In the mid-1960s, Tillis switched to Kapp Records, and in 1965, he had his first Top 15 hit with “Wine”. Other hits continued to follow, such as “Stateside” and “Life Turned Her That Way”, which was later covered by Ricky Van Shelton in 1988, going to No. 1. He wrote for Charley Pride (“The Snakes Crawl At Night”) and wrote “Ruby, Don’t Take Your Love to Town”, which was a hit for Kenny Rogers and The First Edition. He also wrote the hit “Mental Revenge” for Outlaw superstar Waylon Jennings. (It has also been covered by the Hacienda Brothers, Linda Ronstadt, Gram Parsons, Barbara Mandrell, and Jamey Johnson.) In 1968, Tillis achieved his first Top 10 hit with “Who’s Julie”. He also was a regular featured singer on The Porter Wagoner Show. Things turned around in 1969 for Mel Tillis. He finally achieved the success he always wanted with two Top 10 country hits, “These Lonely Hands of Mine” and “She’ll Be Hanging Around Somewhere”. In 1970, he reached the Top 5 with “Heart Over Mind”, which peaked at No. 3 on the Hot Country Songs list. After this, Tillis’ career as a country singer went into full swing. Hits soon came quite easily, such as “Heaven Everyday” (1970), “Commercial Affection” (1970), “Arms of a Fool” (1970), “Take My Hand” (a duet with Sherry Bryce in 1971), and “Brand New Mister Me” (1971). In 1972, Tillis achieved his first chart-topper with his version of his song “I Ain’t Never”. Even though the song was previously a hit by Webb Pierce, Tillis’ version is the better-known version of the two. Most of the above-mentioned song hits were recorded on MGM Records, Tillis’ record company in the early part of the decade. After the success of “I Ain’t Never”, Mel Tillis had another hit, which came close to No. 1 (reaching No. 3), titled “Neon Rose”, followed by “Sawmill”, which reached No. 2. “Midnight, Me and the Blues” was another near chart-topper in 1974. Other hits Tillis had on MGM include “Stomp Them Grapes” (1974), “Memory Maker” (1974), “Woman in the Back of My Mind” (1975), and his version of “Mental Revenge” (1976). Tillis achieved his biggest success with MCA Records, with which he signed in 1976. It started with a pair of two No. 1 hits in 1976, “Good Woman Blues” and “Heart Healer”. (In an interview, he mentioned having written five hits in one week.) Thanks to this success, in 1976 Tillis won the Country Music Association Awards’ most coveted award, Entertainer of the Year, and was also inducted into the Nashville Songwriters Hall of Fame that year. He achieved another No. 1 in 1978 with “I Believe In You” and then again in 1979 with “Coca-Cola Cowboy”, which was put in the Clint Eastwood movie Every Which Way but Loose, in which he also made a cameo appearance. Also in 1978, Mel co-hosted a short-lived variety series on ABC television, Mel and Susan Together with model Susan Anton. Other hits around this time included “Send Me Down to Tucson”, “Ain’t No California”, and “I Got the Hoss”. In mid-1979, Tillis switched to another record company, Elektra Records. After signing with Elektra, he continued to make hit songs such as “Blind In Love” and “Lying Time Again”, both hits in 1979. Until 1981, Tillis remained on top of his game as one of country music’s most successful vocalists of the era. “Your Body Is an Outlaw” went to No. 3 in 1980, followed by another Top 10 hit, “Steppin’ Out”. “Southern Rains” in 1981 was his last No. 1 hit. That same year, he released an album of duets with Nancy Sinatra which spawned two hit singles, the Top 30 hit “Texas Cowboy Night” and the double A-side, “Play Me or Trade Me/Where Would I Be”. He remained with Elektra until 1982 before switching back to MCA for a brief period in 1983. That summer, he scored a Top 10 hit with “In The Middle Of The Night” and had his last Top 10 hit with “New Patches” in 1984. By this time, however, Tillis had built up a financial empire, thanks to investing in music publishing companies such as Sawgrass and Cedarwood. He also appeared in movies, including Love Revival, W.W. and the Dixie Dancekings (1975), Smokey and the Bandit II (1980), The Cannonball Run (1981), and comedy westerns Uphill All the Way (1986),in which he starred with fellow country singer Roy Clark, and The Villain (1979), among others. In 1979, he acquired radio station KIXZ (AM) in Amarillo, Texas, from Sammons-Ruff Associates, which converted from Top 40 to country music and became a force in the Texas Panhandle region. A short time later, Tillis acquired Amarillo, Texas, Rock FM station KYTX, which changed calls to KMML (a play on Tillis’ stutter). Still later, he operated WMML in Mobile, Alabama. All of his stations were sold after a time for a healthy return. He briefly signed with RCA Records, as well as Mercury Records, and later Curb Records in 1991. By this time, his chart success had faded. 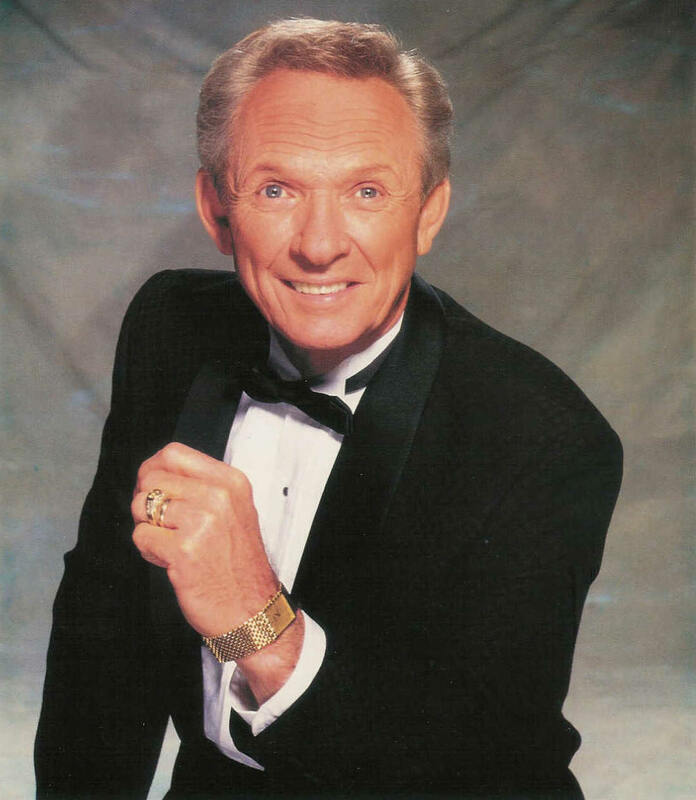 Following his heyday in the 1970s, Mel Tillis remained a songwriter in the 1980s, writing hits for Ricky Skaggs and Randy Travis. He also wrote his autobiography called Stutterin’ Boy. (The title comes from Tillis’ speech impediment.) Tillis appeared as the television commercial spokesman for the fast-food restaurant chain Whataburger during the 1980s. Tillis continued to record and have occasional hits through the decade, with his last top-10 hit coming in 1984 and his last top-40 country hit in 1988; like most country artists of the classic era, his recording career was dented by changes in the country music industry in the early 1990s. He also built a theater in Branson, Missouri, where he performed on a regular basis until 2002. In 1998, he teamed up with Bobby Bare, Waylon Jennings, and Jerry Reed to form The Old Dogs. The group recorded a double album of songs penned entirely by Shel Silverstein. In July 1998, Old Dogs Volumes 1 and 2 were released on the Atlantic Records label. A companion video, as well as a Greatest Hits album (composed of previously released material by each individual artist), were also available. In the 1990s, Tillis’ daughter, Pam Tillis, became a successful country music singer in her own right, with hits like “Maybe It Was Memphis” and “Shake the Sugar Tree”. The Grand Ole Opry inducted Mel Tillis on June 9, 2007. He was inducted into the Opry by his daughter Pam. Along with being inducted into the Grand Ole Opry, it was announced on August 7 that year that Tillis, along with Ralph Emery and Vince Gill, were to be inducted into the Country Music Hall of Fame. 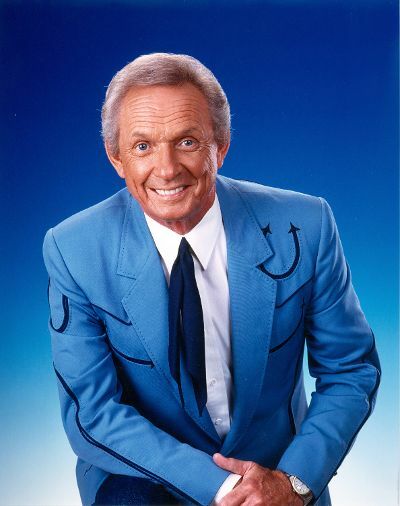 Mel Tillis had been unwell since January 2016 with various illnesses. On November 19, 2017, Tillis died of respiratory failure in Ocala, Florida, at the age of 85. He is survived by his six children: singer-songwriter Pam Tillis, songwriter Mel “Sonny” Tillis, Jr., Carrie April, Connie, Cindy and Hannah Tillis.